REGISTER BY 19th of APRIL 2019 -> REGISTER HERE NOW! Do your children love jumping in puddles, climbing trees and playing in a sandpit? It is time to view what children do outside through a mathematical lens. When children have opportunities to play with loose parts, their creativity, imagination and ability to problem-solve becomes evident. It provides the ideal context for exploring and developing mathematical concepts, particularly outside. In this workshop, Juliet provides a rationale for enabling outdoor play every day as a key approach to building the foundations of maths along with a host of practical ways of making this happen. We identify the maths in children's play and how to extend this through examining the 5Rs: Routines, Resources, Responsibilities of adults, Rights of a child and Re-imagining the outdoor space. Juliet is an educational consultant who specialises in outdoor learning and play. In a former life she was the head teacher of three schools ranging in size from 6 to 277 pupils. Juliet is based in Scotland, UK and has worked at a national level since 2008 writing case studies, documents and doing behind the scenes work to help shape strategy and support for schools and early years establishments. This includes heading up the team that wrote the Education Scotland document, Outdoor Learning: A Practical Guide for Scottish Teachers and Practitioners, co-authoring Loose Parts Play - A Toolkit, and being part of the Scottish Government strategy group that created A Play Strategy for Scotland. Juliet is in heavy demand world-wide for her practical training. 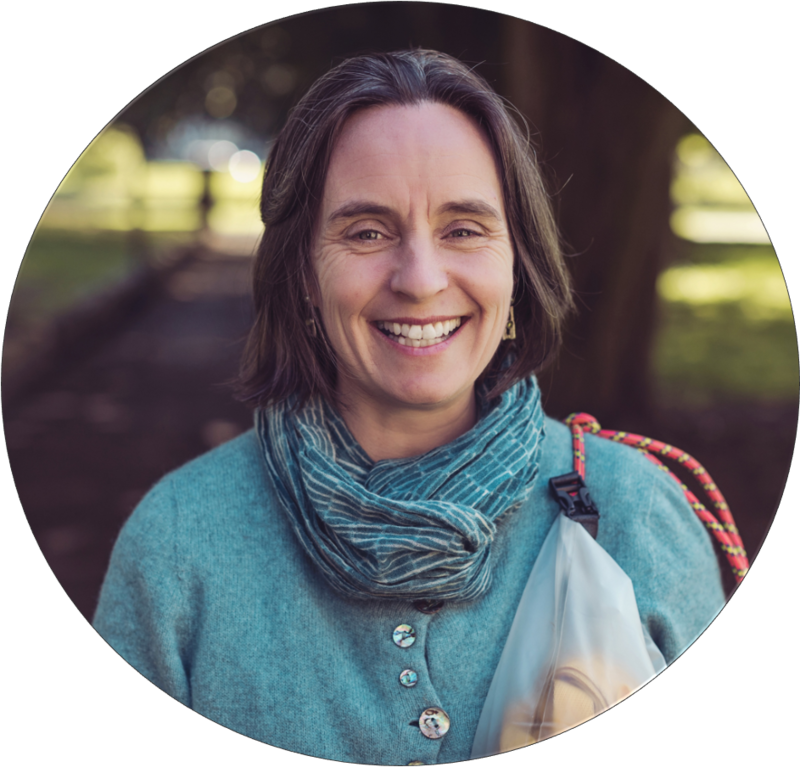 She is the author of two award-winning and best-selling books: Dirty Teaching: A Beginner's Guide to Learning Outdoors and Messy Maths: An Outdoor, Playful Approach for Early Years. Her blog, I'm a teacher, get me OUTSIDE here! is a source of information and support with more than one million visitors in the past four years. Juliet continues to work directly with staff and children in many early learning settings across Aberdeen city in the North-East of Scotland to develop outdoor provision across the city. This includes the setting up of one of the first state funded and run outdoor nurseries set to open in late 2018. She is currently working with a local primary school to develop their outdoor numeracy. The workshop will be held at the International School of Luxembourg.